It's Christmas season here in the Philippines and Starbucks is back with its limited edition planners. People are on a frenzy collecting stickers from their Starbucks drinks just to get that planner. I am one of those people. I am an avid coffee drinker as some of you may know. However, as I was reading Fitz Villafuerte's blog on "Why Pinoys Spend So Much To Get The Starbucks Planner That They’ll Never Use Anyway," I learned of the Latte Factor and how it is actually affecting me in a way. 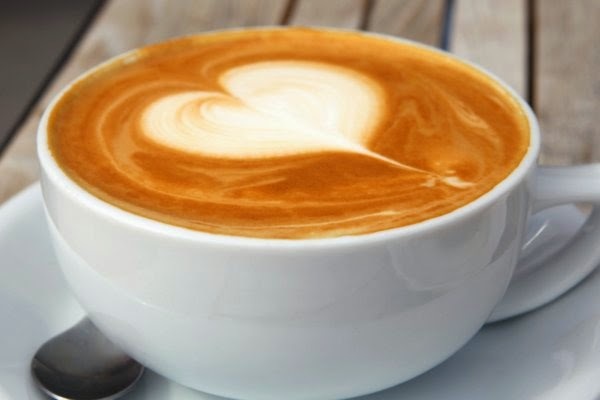 The Latte Factor is a term popularized by David Bach which symbolizes the high cost of small, periodic spending. For instance, you spend 150 pesos for a coffee in Starbucks. That may seem like an average expense. But, if you drink coffee at Starbucks once a week then you are actually spending 7,800 pesos for coffee every year! Isn't that shocking? That is a lot of money for coffee. And, I am guilty of this. If you come to think about that, that money could have gone elsewhere. Maybe into a savings account or better yet into a good investment. And now you are still wondering why it is so hard to save money? The latte factor might be the culprit. When I reviewed my expenses, I guess I definitely would need to cut down on some things which are not really that necessary. For instance, right now I am actually thinking twice if I would still continue my Spotify subscription. That actually costs me around 130 pesos per month. The "music lover" in me is definitely against canceling it. But, 1,560 pesos per year is already a good amount of money to save. Oh well. Now that 2014 is about to end, maybe it is time to reconsider my priorities. It's time I save up (or invest) for the future and not just waste my money on things that I really would not need. Maybe you should too. Thank you Sir Fitz for your financial wisdom. It is something we all need. My girlfriend loves planners anyway. She can put this to good use.